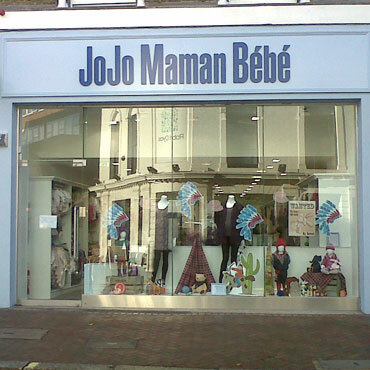 In addition to their designer line of maternity, nursing and children’s clothing, JoJo also offers a fantastic selection of toys and children’s products. Here are our picks for the upcoming Holiday Season. Each of these products will make terrific gifts! 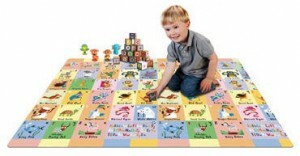 A play mat is one of the most versatile products which you can purchase for your child and will grow with him from the infant phase through to the toddler and preschool years. This mat is ideal to use for tummy time from the very first weeks of life. 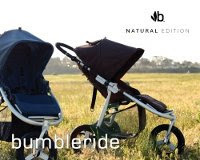 Since it is lightweight and rolls up compactly, you can move it easily from room to room. Parents/grandparents/caregivers can multi task by placing the mat in the kitchen area for example and supervising their child while they are preparing food. The mat will also come in handy once baby learns to roll, sit and crawl and will provide the ideal sensory motor environment for your baby to master the early milestones. The mat is also ideal to place over tiles which can be slippery as well as cold, creating a warm and inviting space for your baby to play. This reversible play mat offers essentially 2 mats in 1 because it features a different design on either side. The first side features bright and colourful squares, each featuring an animal with a corresponding letter of the alphabet. Plenty of learning opportunities can stem from this terrific design. Flip the mat over and you will find a kid friendly map complete with roads, houses, parks etc. Your child will love pushing their toy cars along the streets, making up exciting adventures along the way with the mat providing the stimulus for imaginative play. The mat is waterproof making it ideal for the little ones and very easy to wipe clean. 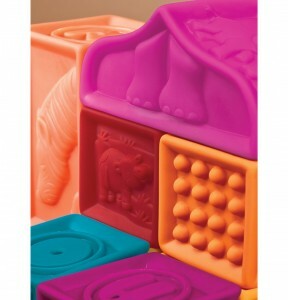 Building blocks are classic toys which have been enjoyed by many generations. The ABC Architectural Building Blocks are a modern take on the traditional wooden building block. 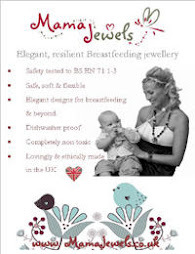 They are soft yet durable and perfectly sized for little hands. Suitable from 6 months of age upwards, these innovative blocks are Phthalate and BPA free making them safe for baby to mouth. The blocks are uniquely designed for tactile stimulation offering a variety of textured surfaces which provide rich sensory feedback to little hands. Each block has a letter and corresponding animal and includes towers and arches for older children so children can get really creative. These blocks are sure to become your baby’s favorite toys and will hold their interest for many years to come. The blocks come in their very own handy carry case and 26 blocks are included. 1. In its most simplest form, it is an adorable plush toy available in 4 different animals: Elephant, Giraffe, Lion and Monkey. Your child will be comforted during travelling because they will have their familiar friends right next to them throughout their journey. 2. Functional mini backpack: Perfect for outings, the mini backpack can hold some basic essentials and the padded straps (arms of the animal) are designed for both security and comfort. 3. Travel pillow: When your little one is all worn out and ready for a sleep, the Boba Buddies will come to the rescue once again by functioning as a pillow. 4. Blanket: Keep your child warm with the soft blanket which is versatile and is sure to come in handy during your travel adventures. 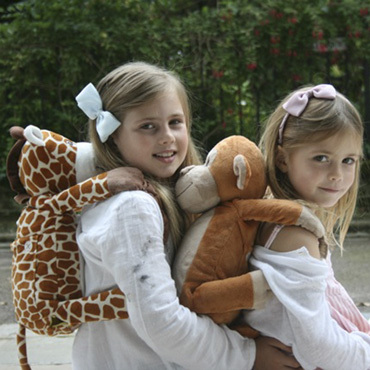 The Boba Buddies is a wonderful product for travelling because it is so multifunction. Perfect for quick outings or longer journeys. You will always be prepared when you bring the Boba Buddies along with you.